For better or worse, Pop-Tarts transformed the American breakfast as we know it. 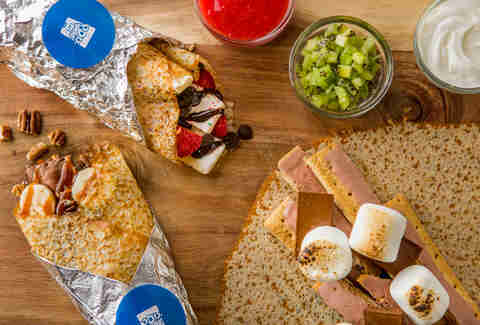 On Tuesday, the classic toaster pastry company transformed Kellogg's cereal-themed restaurant in Times Square -- into a pop-up Pop-Tarts Cafe, of course. Try saying that three times fast. 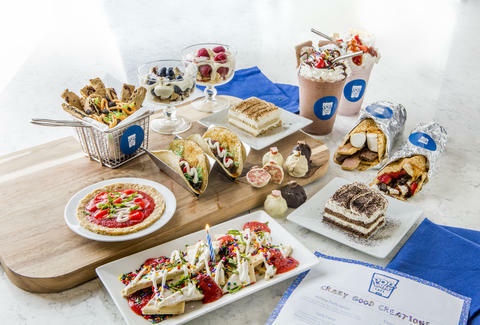 That's right: there's now such thing as an all-Pop-Tarts restaurant and its menu all but guarantees instant sugar overload with Pop-Tarts pizzas, burritos, nachos, cheesecakes, shakes, and more full-fledged desserts thinly disguised as breakfast. 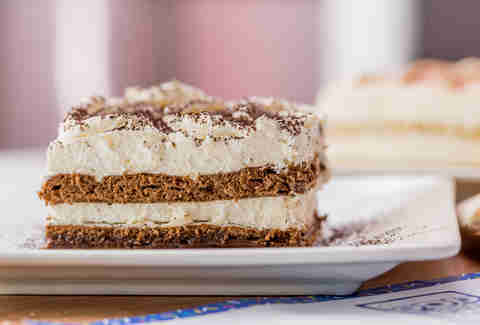 But sort of like the sugar rush you get after eating Pop-Tarts, the cafe won't be around for long. It's open to the public from Tuesday, February 21, through Sunday, February 26, according to a press release. 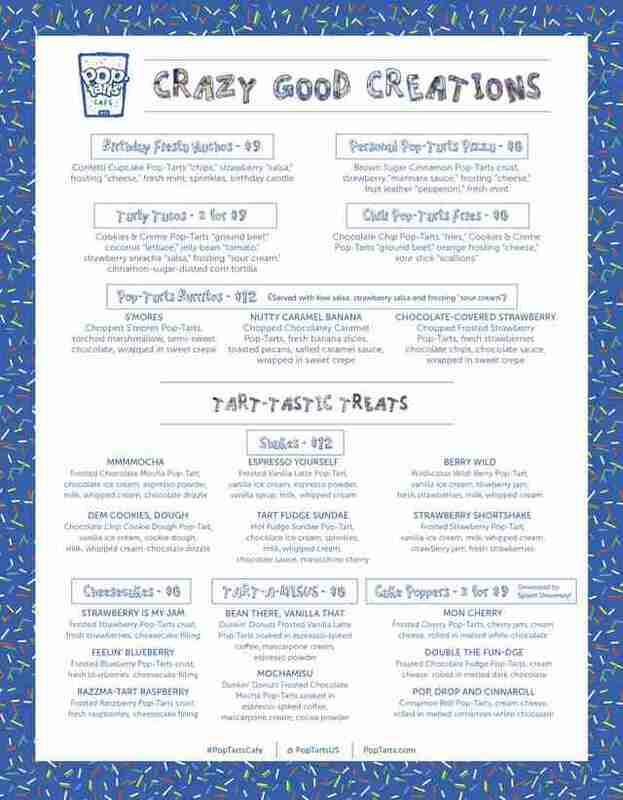 You can also order things like Pop-Tarts cheesecakes, shakes, and cake poppers (cake pops, minus the stick), if you're into that kind of thing. Pretty fancy, right? Well, many of the elaborate creations have price tags to match; for example, the aforementioned Pop-Tarts Burritos will set you back $12. Or you can always just order plain old Pop-Tarts, available in 18 flavors for a buck each, although the menu makes no mention of whether or not you can order them toasted. You can also get $3 flights of four Pop-Tarts each that highlight certain flavor combinations. Yes, you read that correctly. 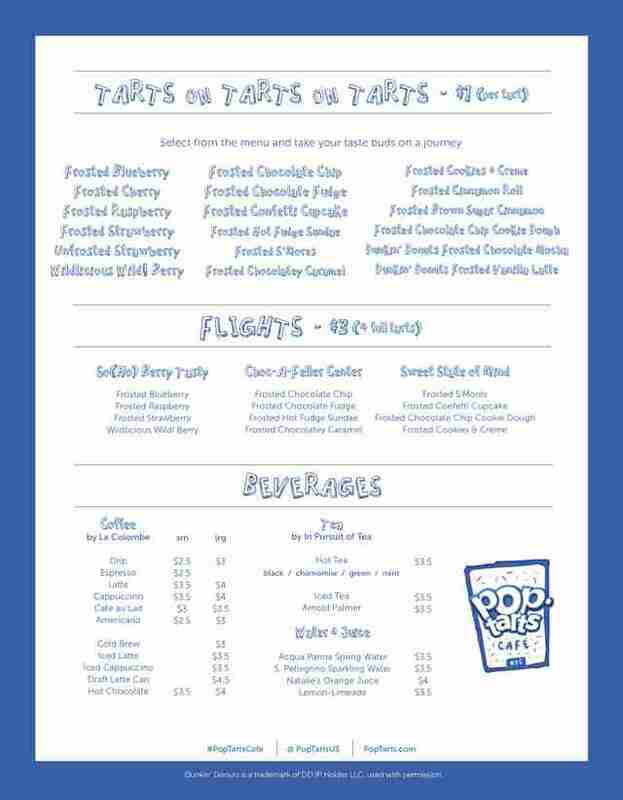 Pop-Tarts Flights. What a time to be alive. 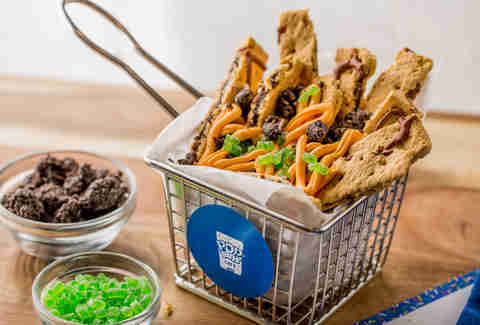 Tony Merevick is Cities News Editor at Thrillist and wonders if any of these creations will actually outshine a regular Pop Tart right out of the toaster. Send news tips to news@thrillist.com and follow him on Twitter @tonymerevick.